Find Spray Guns, Soldering Guns, Heat Guns on Industry Directory, Reliable Manufacturer/Supplier/Factory from China. Glass Beads are tiny spheres of glass that used in road marking paint and durable road markings to reflect light back to the driver in darkness or poor weather conditions - improving safety and visibility. Glass Microshpere Glass Beads Road Marking, Road Marking Glass Beads Road Safety play a very important role in the road safety. , Australia AS2009 B3.2,Ks Standard Road Marking Glass Beads and Chinese standard. The raw materials of Highway Safety Micro Reflective Glass Beads are divided into heavy metal glass, recycled glass and pure glass. Heavy Metal Glass: The price is the most economical. The reflective effect is very good. However, the heavy metal of the glass will pollute the environment a little. Recycled Glass: It is very competitive in price, with the characteristics of good reflection and less damage to the environment, which is widely used in the world. Pure Glass: It does not have no any pollution to the environment even though the price is the most expensive. The reflection is very good. 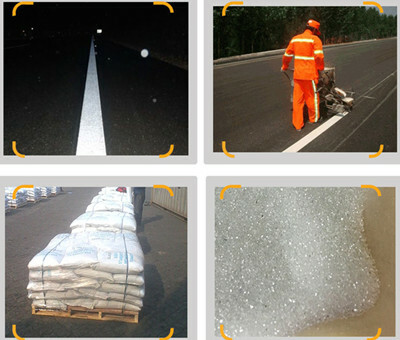 The glass beads, Thermoplastic Road Marking Reflective Glass Beads made of the soda lime silica glass has the good chemical stability, certain mechanical intensity and hardness, free of dark spots and other impurities. 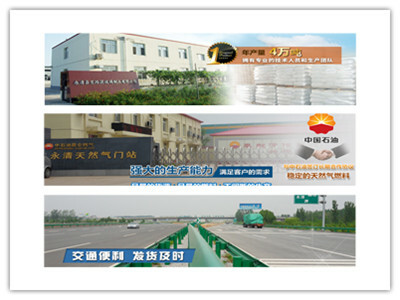 All standards thermoplastic paint and Micro Glass Beads for Road Marking Paints, can be manufactured as request. Thermoplastic Paint Preheater is professional equipment for melting hot paint. It has the advantages of large capacity, saves heating time, and greatly improves stirring efficiency. Thermoplastic Road Marking Machine can mark all sorts of lines, such as straight line, dotted line, curve, oriented arrow, and letters. 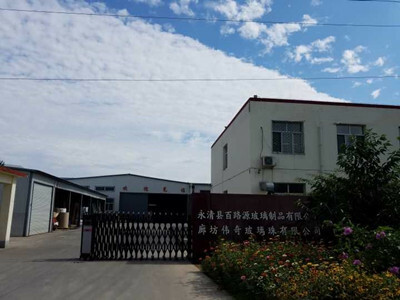 YongQing Bailuyuan Glass Products Co., Ltd is a glass products enterprise, which is combined manufacturer and trade of glass products with more than ten year`s experience. The factory locates in the beautiful YongQing county of Langfang city in Hebei Province. After several years of exploring and development of business, we achieve a qualitative breakthrough both from production to sales. Our company has set up an accomplished and well equipped production line and own professional production capability as well. Our company accumulated talent pools like 10 R&D staffs, and production technicians more than 20 people, to enable the team to produce all kinds of glass products, from micron glass beads to high-end precise glass products. Especially in road marking reflective glass beads,industrial polishing and sandblasting glass beads manufacturing, All weather rain night reflective glass beads ,and colored glass beads. we have refined experiences and unique technique in order to not merely satisfy domestic market, but can export to European and American market as a whole. Combined with the rising output of production and ever-increasing quality, our sales quantity expanded as well. Best quality with competitive price is our main unique selling point we always insisted. All kinds of craft glass products are beautiful designed and entertaining, which favors the customers to inquire and order around the globe. At this moment, our glass products export to overseas market, including South America, South Africa, Asia and trade with United States , Australia, etc. The slogan of our company is [mutual trustful transaction, win-win cooperation", and it is also our continuous and constant business philosophy. The central spirits of management focus on customer always in first place, because the mission of our company is to serve customer`s need and try to beyond expectations. Meanwhile, in order to explore business opportunities, we absorb advanced production skills from foreign countries, strengthen formalized management among staffs, makes every possible effort to distinguish our company to be the top-one enterprises in glass industry. Success, from every glass beads particles!